John Voorde made his run for South Bend Common Council official Tuesday night. The current city clerk will be running in the May 5, 2015 primary as an at-large candidate in the Democratic primary. “I hope to continue to build upon my record of public service based upon pragmatic common sense,” Voorde said. Voorde is a former at-large member of the Common Council. 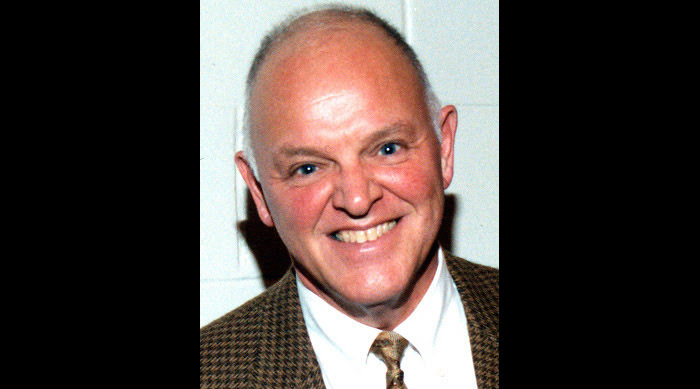 Voorde ran an unsuccessful Democratic primary campaign for mayor in 1999 against then-mayor Steve Luecke. Voorde has served as city clerk since January 2004. He is the son of former South Bend mayor Edward F. “Babe” Voorde. 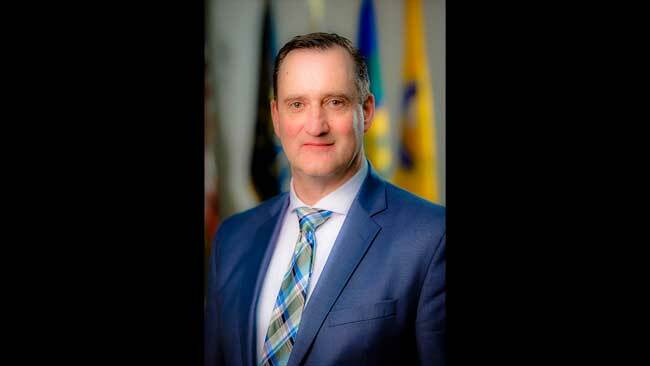 “It is the Council’s job to help identify priorities and through the budget process see that city services are distributed fairly city-wide,” Voorde says. Voorde also took the opportunity during his announcement to endorse chief deputy clerk Kareemah Fowler for city clerk. 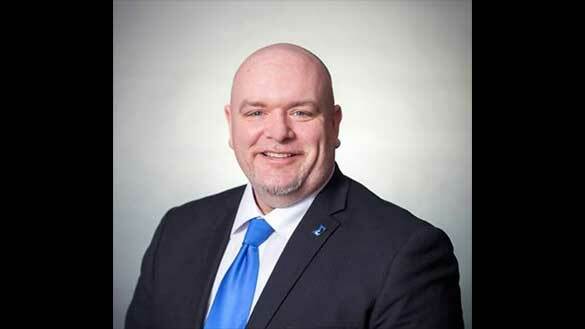 Fowler and current at-large Councilman Derek Dieter will compete in a Democratic Party primary. “I’m honored to have the endorsement of City Clerk John Voorde. 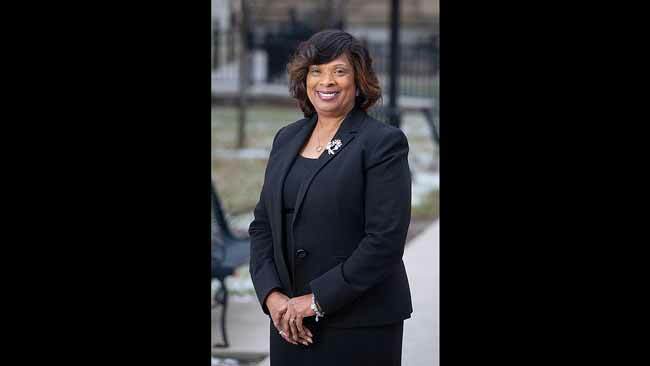 I look forward to serving the citizens of South Bend as we move forward together,” Kareemah Fowler told the South Bend Voice. South Bend Voice will continue our coverage of the 2015 elections as more candidates announce their campaigns and as primary day approaches.